Life Enhancement Art by Sye Cheng - "Let My Art Enhance Your Life! ": YESHUAN ART! 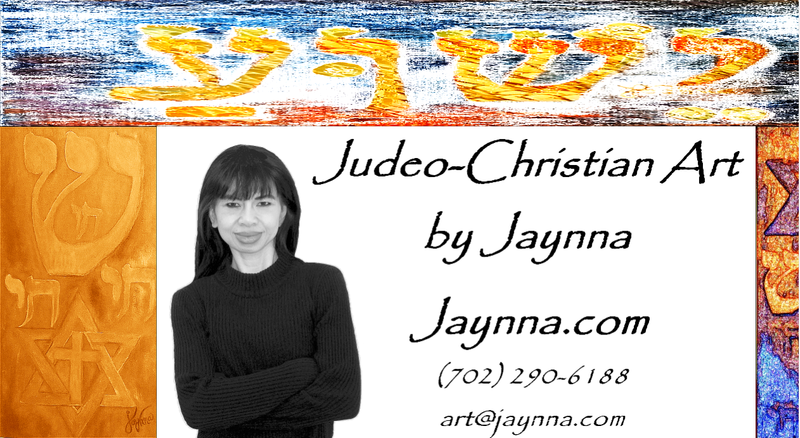 YESHUA is the Hebrew name for Jesus.